If you love using Submit.com we’re asking you to spread the word and in return, you will earn a commission or a gift as a token of our appreciation. Earn up to €1,000 by referring a friend to Submit.com! If you’re a Submit.com site owner, all you need is to follow the steps below to start generating referrals — and some extra income. Some Submit.com customers have made over €5,000 simply by referring us to colleagues and friends. We feel it’s a win-win: you’re earning money for sharing your love of Submit.com with your network, and you’re helping our business grow. Every time you refer a client who becomes a paying customer you’ll earn a 15% commission. 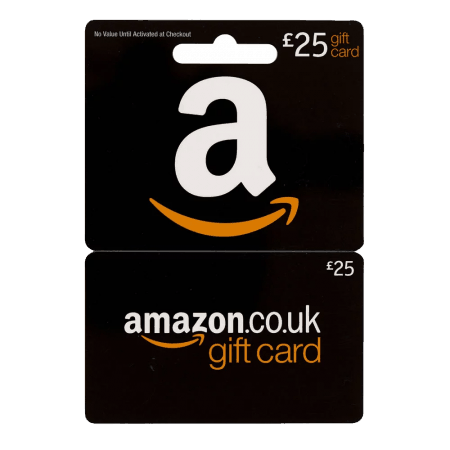 Existing clients that write and submit testimonial will receive a £25 Amazon voucher. If you want to write a blog or be considered for a white paper or case study, just let us know. We’re happy to hear from you on social media too. Mention @submitdotcom in your tweets. Like our page and leave a comment. Let your network know about us. If you have shared your love for Submit.com, fill in the form below. We’d love to send you a small token of our appreciation. By referring individuals you agree to the following conditions: payments are made on referral income earned. 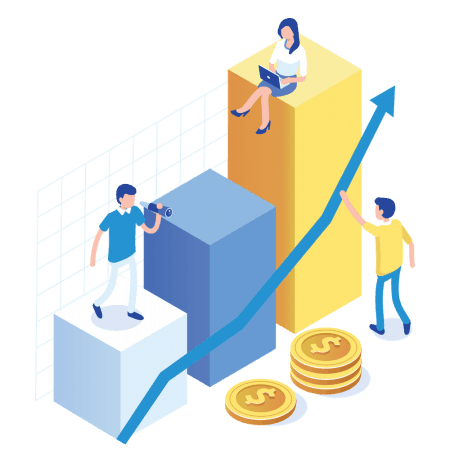 For example, if you refer an annual subscription of $1,000, you will earn $75 (50%) after approximately 30 days and the remaining $75 (50%) after approximately 60 days. Cancellations by the person referred that occur earlier than 30 days will result in loss of any associated referral income owed to you. Is there a limit on the number of people i can refer ? You can earn 15% of each referral once the referred customer pays for Submit.com. The amount you can earn on each referral is capped at $1000. The person you referred must make Submit.com from the beginning that they were referred to the platform by you. We will confirm with you then via email. You must be an active Submit.com user whose account is in good standing to be able to use the referral system. You must adhere strictly to our Terms of Service (TOS) Agreement and Anti-Spamming Policies. Payouts will be made providing your own Submit.com account is active and in good standing and the minimum payout amount is reached. Earnings are made to a maximum of $1000 for every referral who signs up to a paid account. 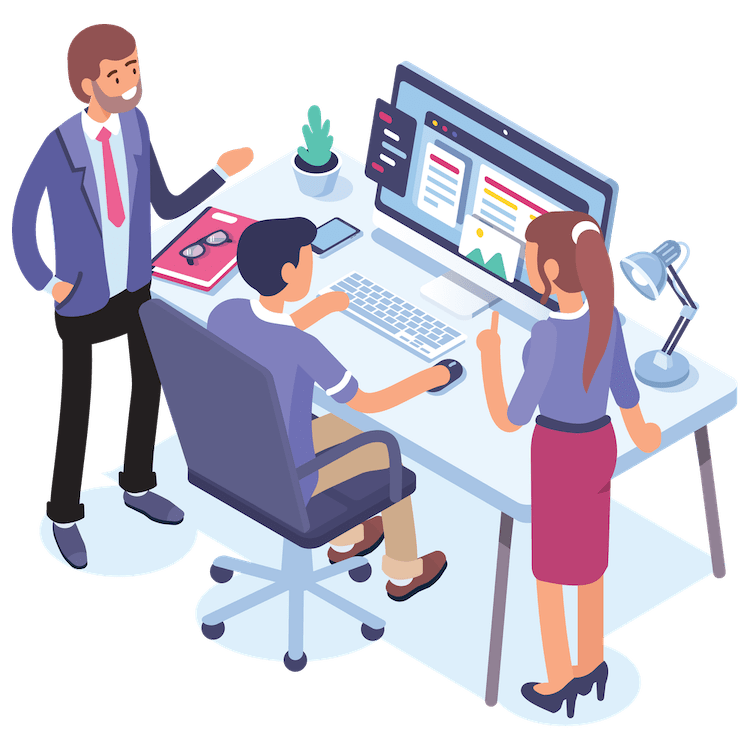 The Submit.com referral program is intended for use by Submit.com customers to refer individuals with whom they have a known relationship. Submit.com does not condone spamming and any complaints received due to misuse of this program may result in the forfeit of any credits accrued by you. For amounts claimed over $100, you must provide an invoice. Referral offers to apply to NEW customers only and exclude any accounts you own yourself. Referrers will earn 15% of what Submit.com earns. Should a discount be applied when your referral signs up, you will be paid 15% of the discounted rate paid to Submit.com.